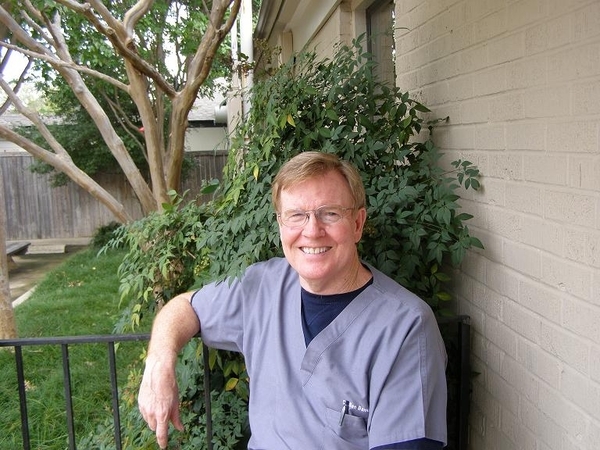 Dr. Banks has been in private practice in Dallas for more than 25 years. He grew up in Odessa, Texas before moving to Dallas to attend SMU and Baylor College of Dentistry. He is married and has three children, two grown boys and a daughter who is a sophomore in college. His wife is a physician in Dallas in private practice. Outside the office, he enjoys golf, reading, and NYT crossword puzzles. His favorite part of practicing dentistry is the long term relationships that he has built up through the years with multi-generations of some of the families in his practice. He is an active member of the American Dental Association, the Texas Dental Association, and the Dallas County Dental Society, where he has volunteered for nine years on the Peer Review Committee and the Southwest Dental Conference.